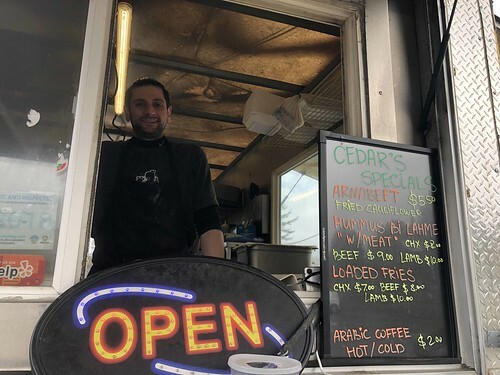 Third in a line of five food trucks, including a couple taco trucks and one serving Indian cuisine and another Chinese food, Cedars Lebanese Kitchen tends to have a line during mealtimes, but it’s well worth the wait. 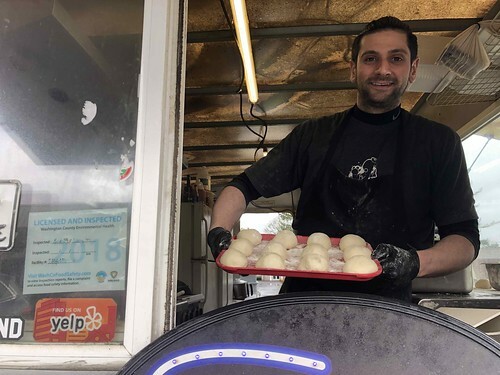 Mario’s quick to prepare ever dish to order, but still takes time to answer questions about his passion – homemade Lebanese cuisine. 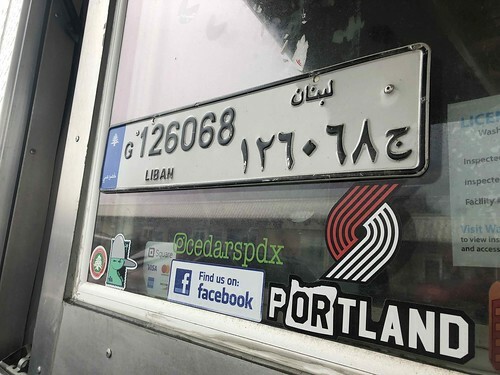 Born and raised in the Portland area, Mario’s parents are both from Lebanon, where he’d visit frequently growing up, often for a couple months at a time. Those trips instilled in Mario a love of Lebanese cuisine, and a desire to make and serve it back home. 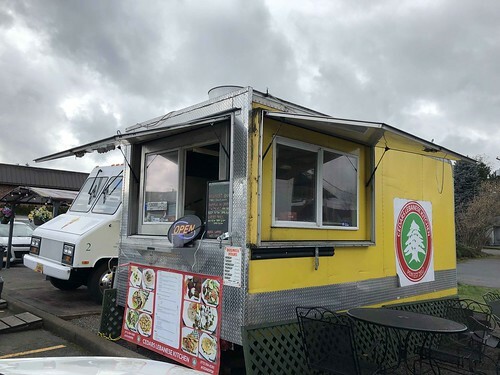 Today, his food truck has been open since October 2017. 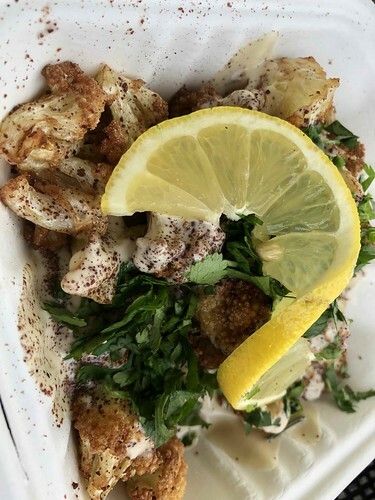 He strives to serve traditional Lebanese dishes – along with a few originals. “Probably ever other order is for the Cedar fries,” he laughs. The dish includes a pile of French fries generously drizzled with a spicy garlic sauce, feta crumbles and cilantro. It’s almost like a Middle Eastern poutine. 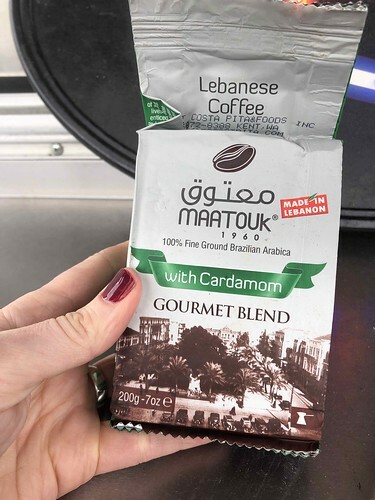 When it comes to quintessential flavors, Mario is quick to point out that many of his customers who haven’t tried Lebanese food before are surprised by all the spices. “In Lebanese food you have, let’s see, allspice, cumin, cumin is really important, salt, black pepper, paprika, cardamom, sumac,” he lists. Meats are generously seasoned and then punched with equally potent sauces, including a garlic variety, which requires a pack of gum to mellow after eating, and tahini, a sesame seed-derived sauce that’s equally earthy and creamy. Mario notes his favorite Lebanese dish is riz ala’ dajaj, or chicken and rice. “You start with a whole chicken, that you cut up and cook. You use the bones to make a broth and you cook the rice in that and then you add ground beef,” explains Mario. Garnished with with almond slivers, pine nuts and parsley, the hearty dish is often reserved for special occasions. Other traditional dishes include lamb and chicken shawarma, spice-drenched pieces of grilled meat served in pita wraps, or over rice or hummus. 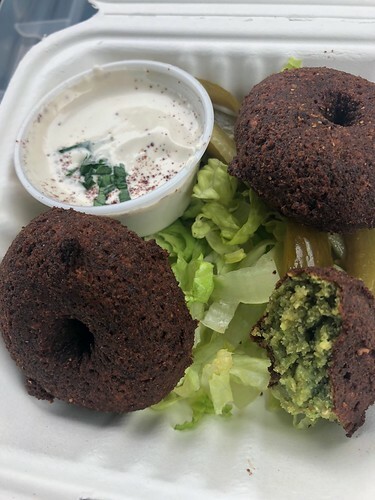 Kebabs, falafel, tabouli, fattoush, hummus and baba ganoush round out a partial list. 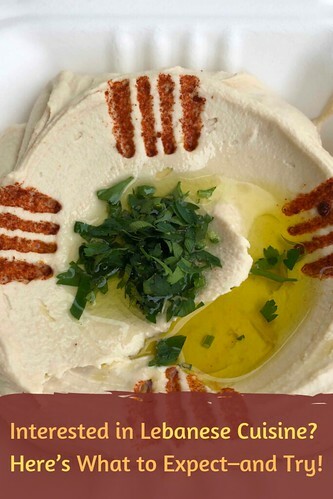 Chickpeas, tahini, lemon juice, garlic and olive oil are the basic ingredients for making hummus, a thick sauce common throughout the Middle East. But the technique can vary widely. A quick recipe often includes using canned chickpeas blended until smooth with olive oil and tahini, adding the lemon juice, garlic, salt and other seasonings at the end. To create baba ganoush, Mario fire roasts eggplant before peeling it and blending it into the tangy sauce that’s he dresses with a drizzling of olive oil and pomegranate seeds (when they’re in season). Mario explained that one typical Lebanese dessert isn’t just reserved for after dinner. “We’ll have it for breakfast, lunch or dinner,” notes Mario. There are several different ways to make kanafeh, which might be akin to a Middle Eastern cheesecake. 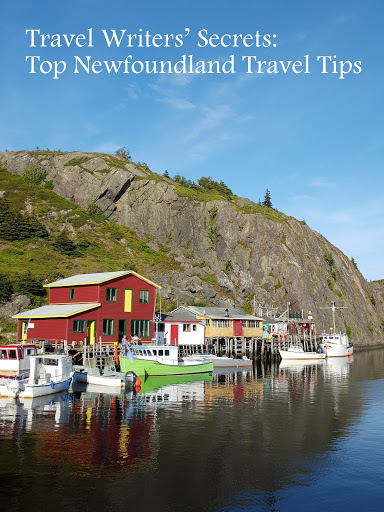 The basic makeup of the pastry includes a thin, fine dough that’s layered with cheese, especially clotted cream and nuts. For his version, Mario uses clotted cream and mozzarella cheese in the baked dish, finishing it with rose water and chopped pistachios. This is just a sampling of common Lebanese dishes. 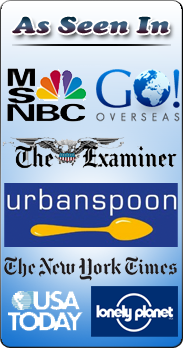 I’d encourage you to visit a Lebanese eatery near you to try the cuisine. I usually try a new-to-me dish every time I visit a Lebanese restaurant. 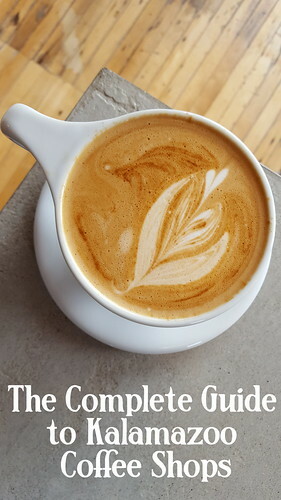 That’s how I discovered yet another dish to add to my list of favorites – arnabeet. 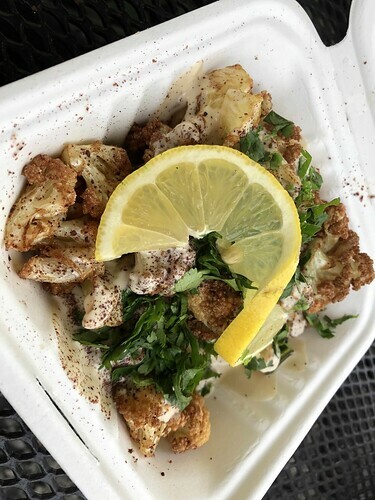 The dish is made with bite-sized, deep-fried cauliflower pieces drenched in fresh tahini and topped with herbs and seasonings.